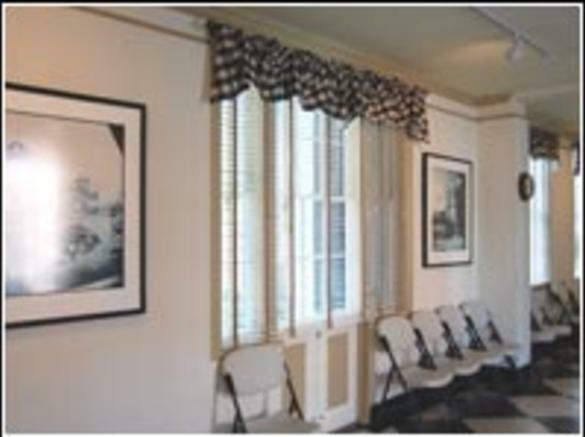 David A. Reed Memorial Activities Room is ideal for small gatherings, conferences, lectures, workshops, and board meeting. the space features ample natural lighting, large projection screen, podium, access to adjacent handicap accessible restrooms, and garden and kitchen access. 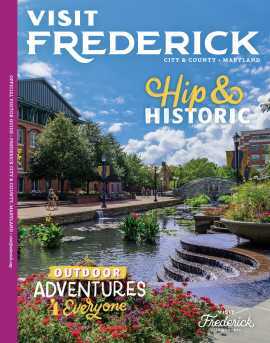 Heritage Frederick can provide a limited number of 6' and 8' tables and up to 50 chairs for your use. Audio-Visual equipment can also be provided by arrangement. Heritage Garden is available for rentals April through October. Surrounded by a brick privacy wall, the garden is a secret oasis. 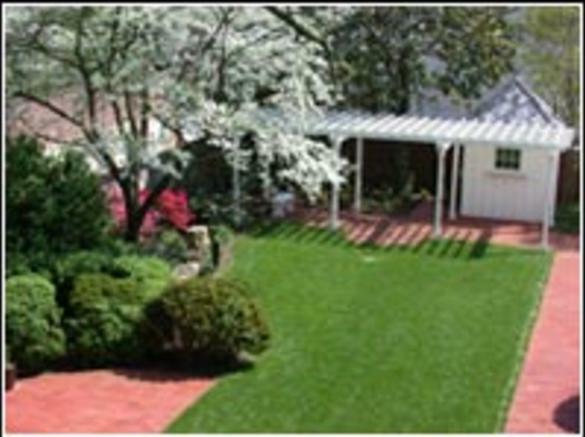 It features period flower and shrub gardens bordered by handsome brick paths, stately trellised arbor, catering shed. The garden also includes a native plant garden surrounded by rustic locust and white picket fencing, stone water feature, and masonry benches. It is full accessible, as are restrooms located in the adjacent building and kitchen access is available.